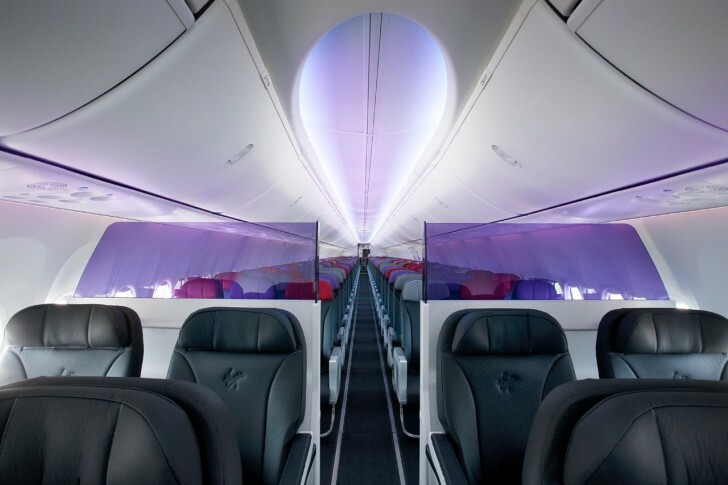 Virgin Australia’s loyalty program is probably the third-most popular in New Zealand (after Airpoints and Qantas Frequent Flyer). 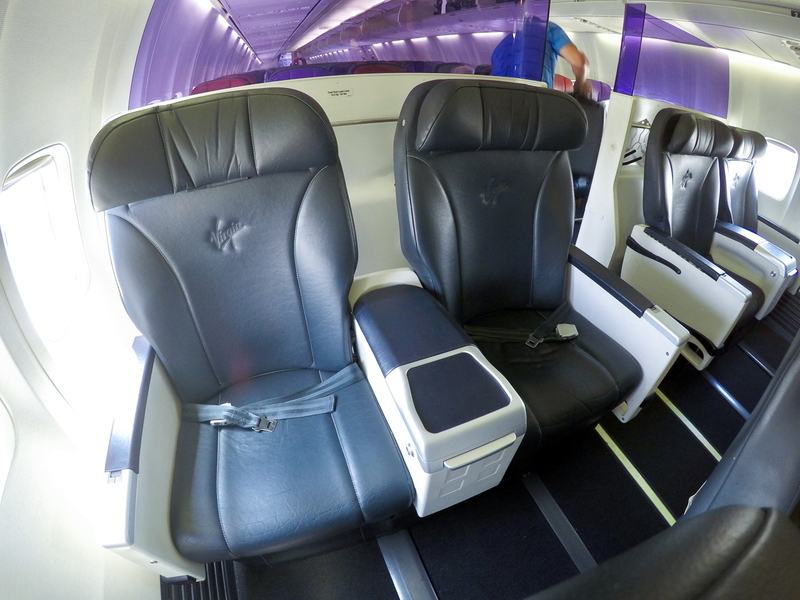 It can be a useful program for those who fly on Virgin Australia and its partners like Singapore Airlines and Etihad Airways. Velocity Points can be earned through credit cards, flying and bonus points promotions, and can be redeemed for award flights in all classes. Signing up to Velocity is free and only takes a couple of minutes—just follow this link. 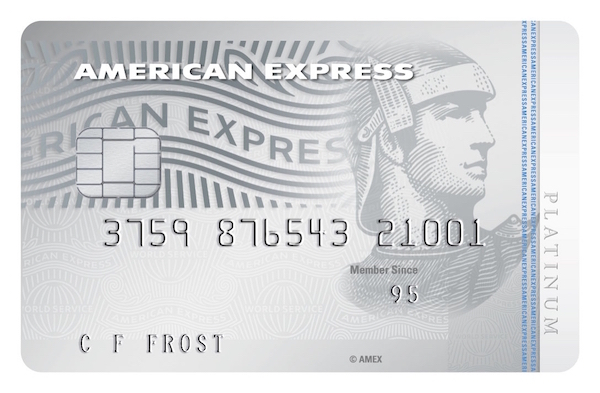 The credit cards that can let you earn Velocity Points on spend in New Zealand are cards that earn into the American Express Membership Rewards Program, namely the American Express Platinum Edge and Platinum Charge cards. Membership Rewards points transfer to a number of major frequent flyer programs including Velocity at a rate of 1 MR Point to 0.5 Frequent Flyer Point. 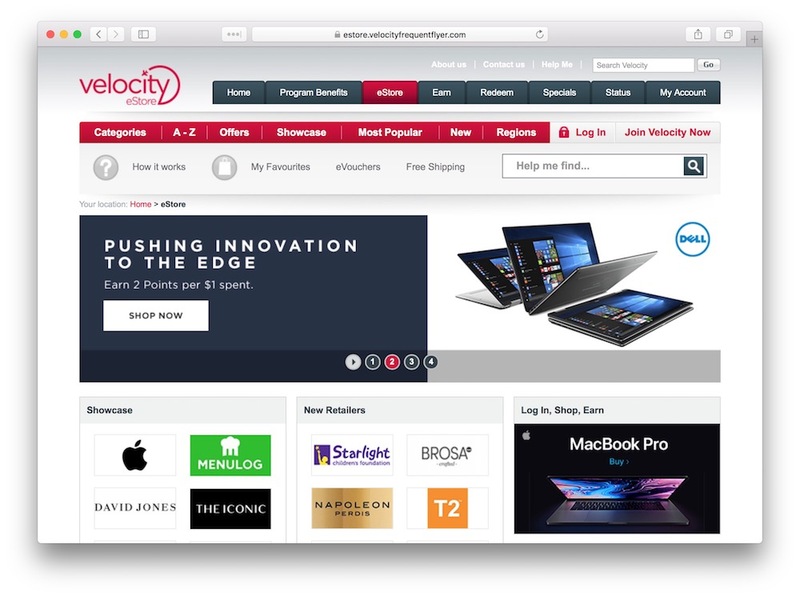 If you are going to make an online purchase, see if the retailer is listed on the Velocity eStore and pick up some extra Velocity Points! You may want to consider pooling your Velocity Points with your family members to get closer to your travel goals. If you’re just shy of a redemption, you can also buy Velocity Points. In our opinion, the best value of your Velocity Points comes from redeeming them for flights on Virgin Australia and its partners, such as Singapore Airlines and Etihad. 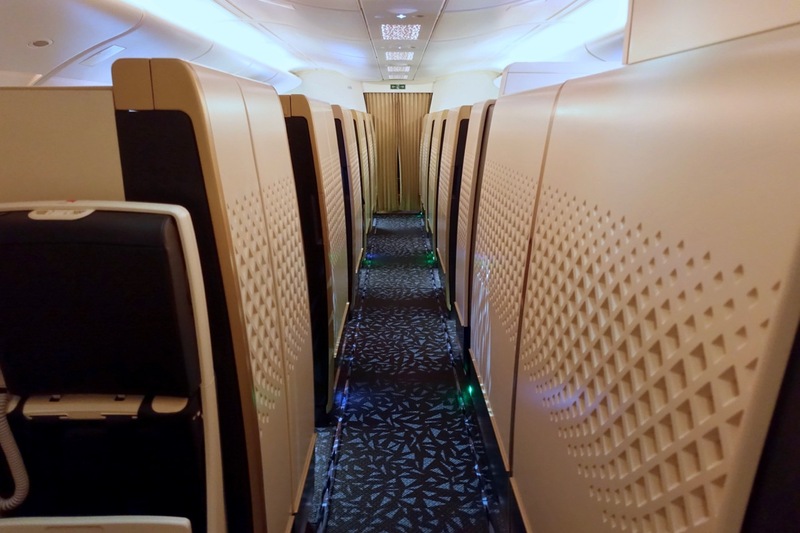 whilst if you are flying between the East and West Coasts of Australia, or from Australia to the US and Hong Kong, you’ll get a lie-flat seat. or even have a hot shower whilst flying in an Etihad First Apartment. 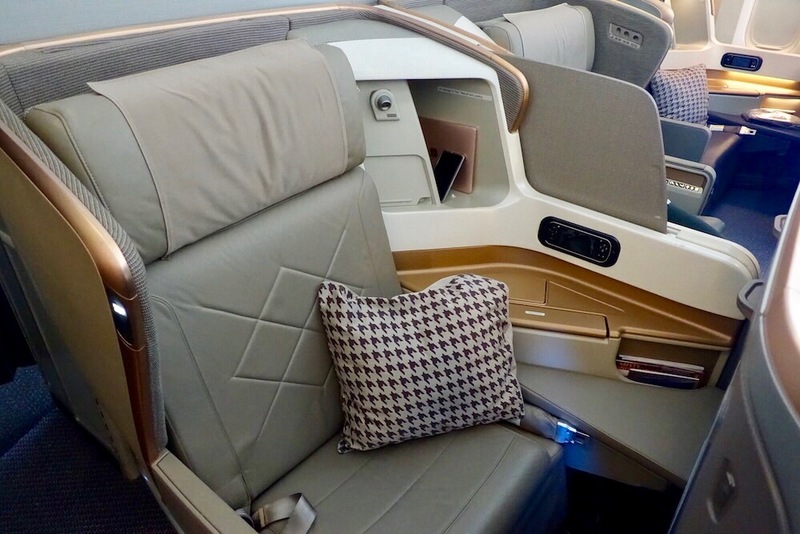 Many people aim to play the upgrade lottery, but if you don’t have status (explained below), your chances of securing a Business Class seat are reduced. 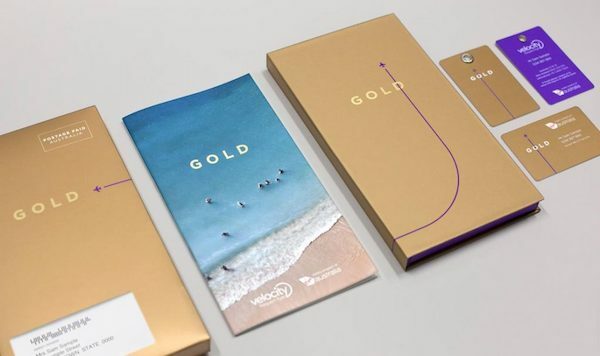 Holding Velocity Gold or Platinum status is the key to unlocking a raft of premium perks with Virgin Australia and its partners, such as complimentary upgrades, lounge access and priority check-in and boarding. 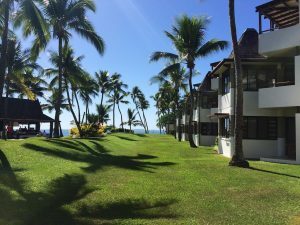 If you live in New Zealand or Australia and fly or are interested in flying Virgin Australia, then the Velocity Frequent Flyer program is one worth signing up for. 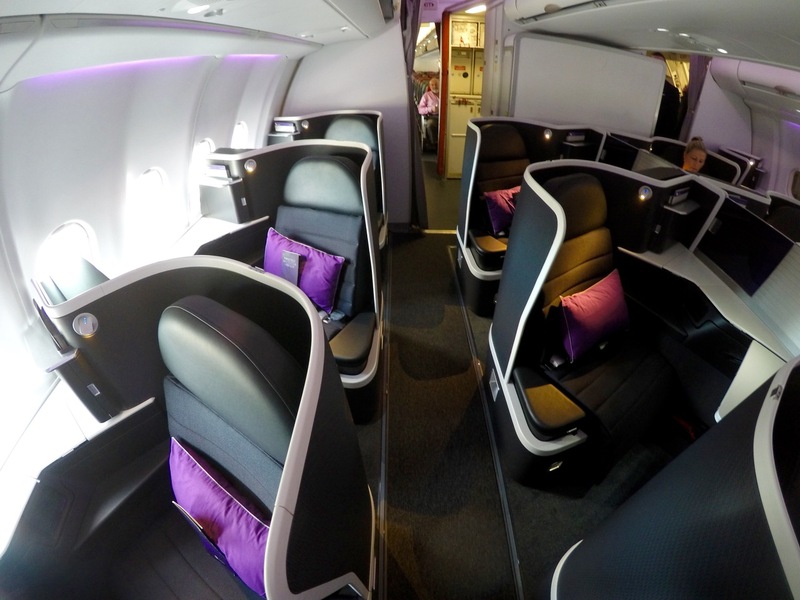 Velocity Points can be used both on Virgin Australia and its partner airlines. Do you know someone who might get some use out of the Velocity program but needs a little help! Share this guide using the social media buttons below!